Glitters, music, laughter, words, old and new. In the evening of December 30, 2016, in the evening of December 30, 2016, it was hosted by the workers’ organization of the Hongshan farm and the organization of the Concorde group. The get-together began in the beautiful singing of the chorus “dragon’s successor” and “singing motherland”. With the hope of the new year, the activities arranged 13 programs, such as small pieces, solo, gourd silk, talk show, song accompanied dance, Huangmei Opera, zither solo, fan dance and so on. 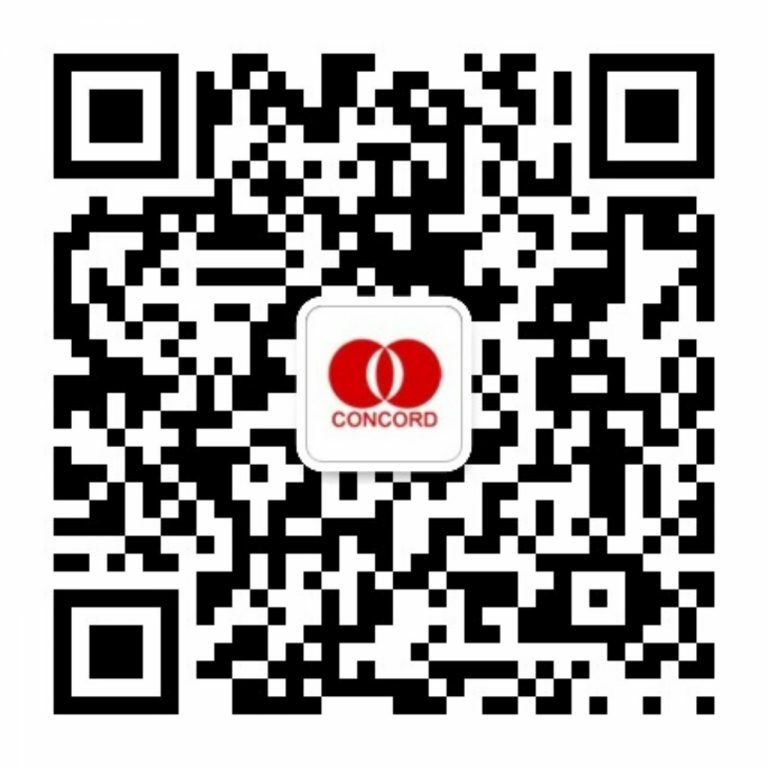 The dance “the most beautiful palace lantern red”, the talk show “Ma Dou” and the short essay “the love song on the road” in this evening show the Concord people’s own elegant demeanor. Passionate singing, hot dancing, funny pieces, humorous and funny talk shows are brilliant. During the period of active atmosphere, there were also knowledge, prizes, competitions, and raffle gifts. The party ended successfully in the fan dance “Jasmine”. Warm applause and cheerful listening to cheers ignited the glorious night. On this happy evening, we welcome the arrival of the new year together. We will take confidence and hope with the new vision of the new year, and embark on a new journey. On this day of greeting the new year, wishing all the staff happy new year and happy family. Happy new year, good health and good luck to all customers and friends from all walks of life.